My passion is the Beloved Community. I advocate transformation and its possibilities. My purpose is to motivate, facilitate, uplift, and empower. 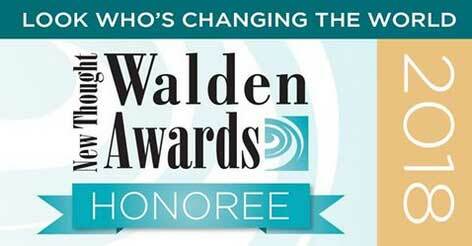 I’m excited to be named a New Thought Walden Award honoree for Spiritually Guided Social Activism. 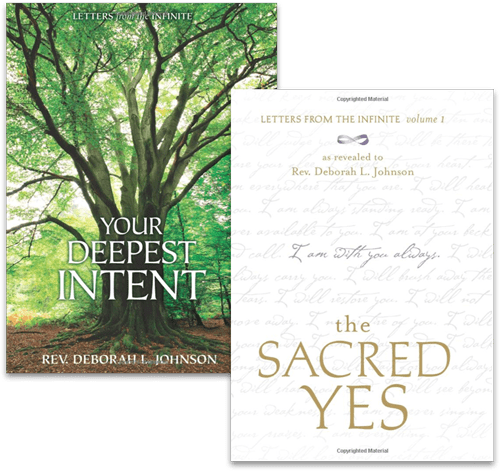 All honorees (which include Oprah and Michael Beckwith) are featured in the Sept Science of Mind and Sept/Oct Unity 2018 magazines and will receive their awards during a virtual presentation ceremony October 23. The award ceremony will be live streamed from 5:30 – 8:30 PDT. I will post a link for the live stream once it is available. 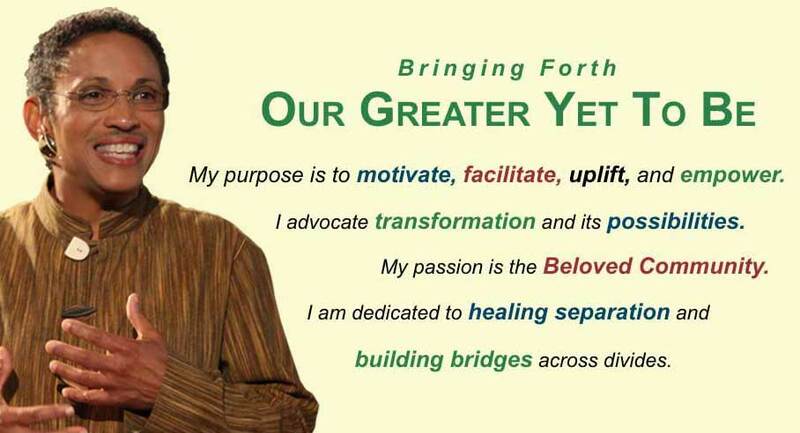 To share the experience with me, please join me in the Inner Light Center sanctuary, 5630 Soquel Drive, Soquel, CA. An open buffet will begin at 5pm in the Social Hall where the event will also be streaming. Join me at 8:30 for a brief reception after the ceremony. Here’s your guide to what I am doing and where, including some interesting programs and collaborations. Want to study with me? See classes and workshops. Mark your calendars! Come by, register, call in, participate virtually. Between responsibilities and the news, it’s easy to feel off. Without proper spiritual nurturance, burn out can easily creep in. Let this be a respite, a refueling station. 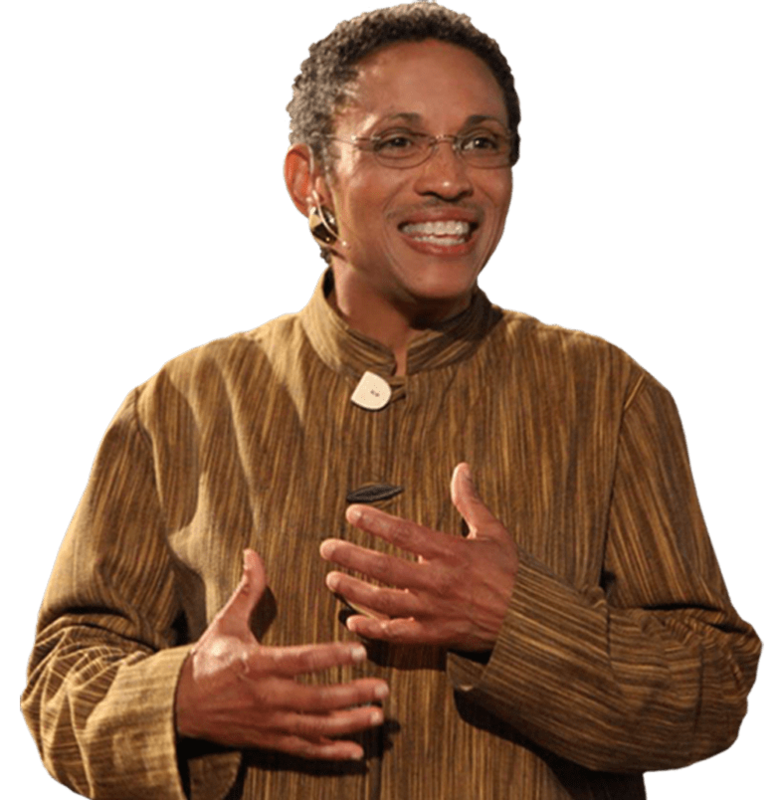 Come here for tools, tips, practices, prayers, affirmations, videos, books, etc. I will keep it fresh so you can be refreshed. We are all students and teachers of each other. I am equally inspired by your journey – the things you have accomplished, the obstacles you have overcome. Your life makes a difference. My new interactive virtual community platform will be launching soon. Let’s stay in touch and share our amazing stories. Special bonus offer for the first 100 people to sign up on this new website!